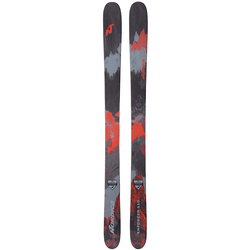 While the original Alpine (downhill) skis were simply wood planks, today you can get Alpine Skis tailored to however you like to ride. 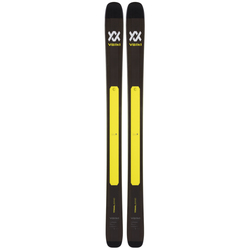 If you love to ski in deep powder and venture off the groomed trail, then you will need a good pair of Alpine Fat Skis. 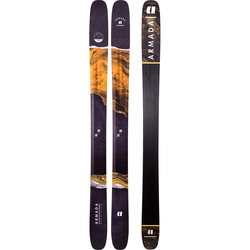 Alpine Fat Skis (roughly 105mm and up) are perfect for deep snow skiing. 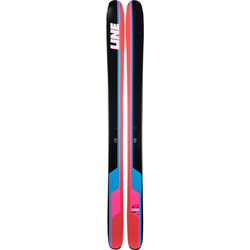 The US Outdoor Store has a wide selection of Alpine Fat Skis and accessories to fit your fancy. 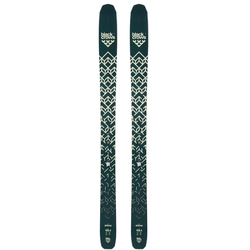 Also, save with Free Shipping and No Sales Tax on orders of $40 and more within the contiguous United States.